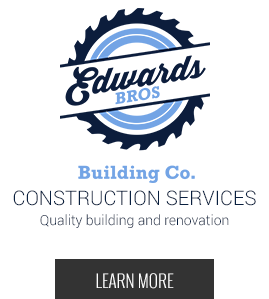 The Edwards Companies serves as the flagship firm for a family of related companies that is focused directly on the acquisition, redevelopment, and maintenance, of single and multifamily investment real estate in Raleigh, North Carolina and surrounding metro areas. Our real estate investment services are dedicated to maximizing the return on investment while maintaining high quality housing opportunities for our residential customers. We self manage all types of residential unit classes including apartments, single-family homes, condominiums, town homes, duplexes, quads and other types of multifamily properties. Whether you’re a potential investor or a prospective tenant, The Edwards Companies would like to build a lasting relationship with you. 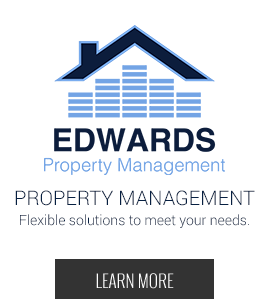 Click here to learn more about The Edwards Companies as seen in Personal Real Estate Investor Magazine, WRAL.com, The Triangle Business Journal, and more. Kelly Edwards is a Managing Principal and co-founder of The Edwards Companies - Investment Real Estate Group along with his twin brother, Chris Edwards. 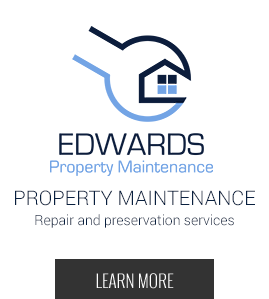 The Edwards Companies, founded in 2002, is a leading full service real estate investment, management, and maintenance firm located in Raleigh, NC with a strong presence in the Downtown Raleigh market. Mr. Edwards oversees investor and lender relationships as well as project deployment, management, and operational activities. His breadth of industry experience gives him an in-depth and objective understanding of investment real estate and its benefits as a sustainable asset class. In August 2016, on behalf of The Edwards Companies, Kelly and Chris received the Think Realty "Property Rehab Specialist of the Year Award", given by Think Realty Magazine in San Francisco. 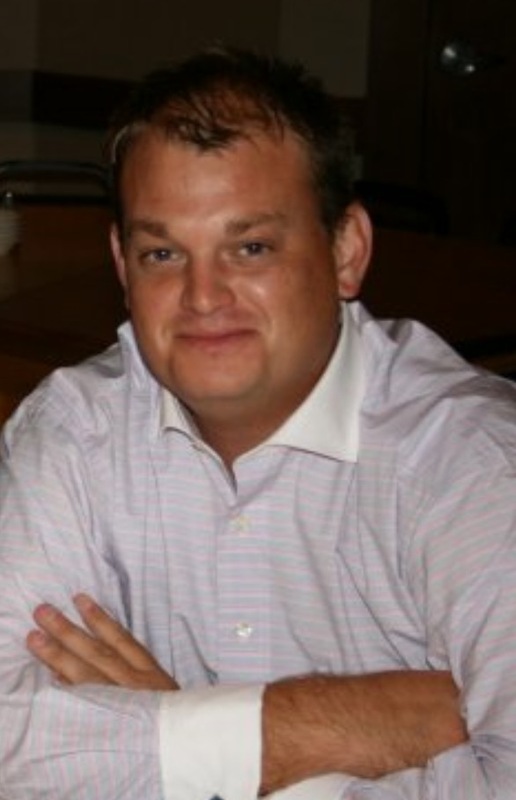 He has been a lifelong resident of Raleigh and holds a B.A. in Political Science from The University of North Carolina at Chapel Hill as well as an MBA from East Carolina University. 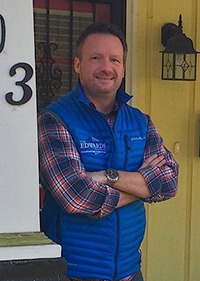 Chris Edwards is a Managing Principal and co-founder of The Edwards Companies - Investment Real Estate Group along with his twin brother, Kelly Edwards. 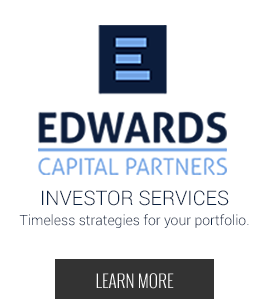 The Edwards Companies, founded in 2002, is a leading full service real estate investment, management, and maintenance firm located in Raleigh, NC with a strong presence in the Downtown Raleigh market. A proven leader in the field of investment real estate marketing and advertising, he brings a unique vision and strategic direction to every redevelopment project - from short-term flips to long-term buy-and-holds. In August 2016, on behalf of The Edwards Companies, Chris and Kelly received the Think Realty "Property Rehab Specialist of the Year Award", given by Think Realty Magazine in San Francisco. Mr. Edwards is actively involved in the sourcing and evaluation of potential acquisition, redevelopment, and investment opportunities. As a native Raleighite, he holds a B.A. in Political Science from The University of North Carolina at Chapel Hill and an MBA from East Carolina University. 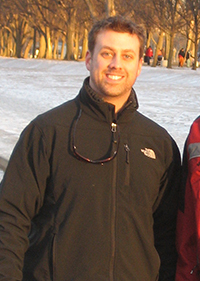 Nathan Wright is a North Carolina licensed General Contractor whose construction career began in 1993. 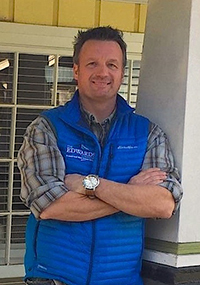 As the Director of Construction and a Managing Partner of Edwards Wright Custom Builders, Mr. Wright has significant experience in both high-end new build and renovation projects. His extensive resume includes projects in some of North Carolina's premier residential communities including St. James (Southport), Magnolia Green (Wilmington), and Silo Glenn (Wake Forest), among many others in the Triangle area. Randall Graham began working with The Edwards Companies – Investment Real Estate Group in 2014 and assists in the marketing strategies of The Edwards Companies’ various business segments. Mr. Graham was formerly co-founder of QUDESO Inc., a full service marketing agency based in the triangle before becoming affiliated with The Edwards Companies. With an extensive background in brand development he brings a unique skill set to the firm while implementing an evergreen marketing strategy to help educate our owners, investors, and residents. Originally from North Carolina, he holds a B.S. in Business Education from East Carolina University.